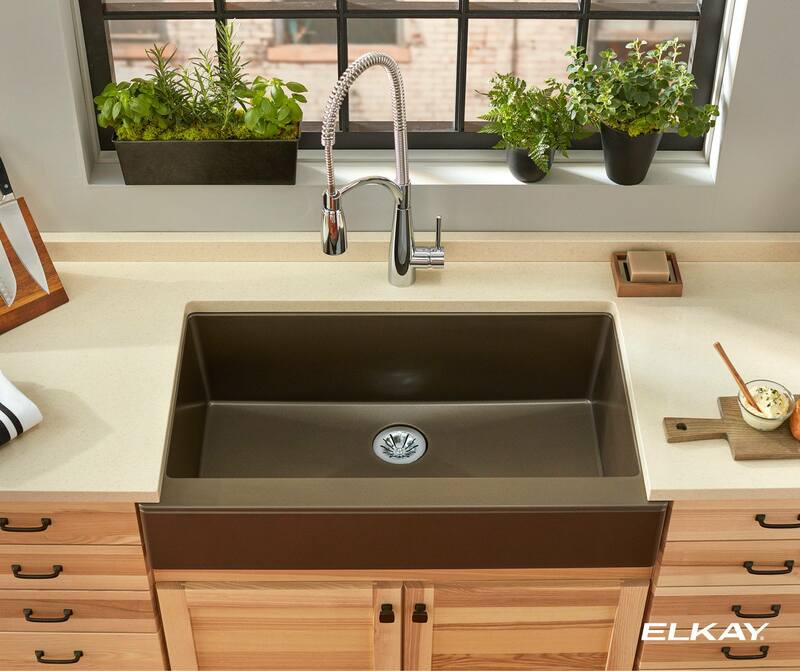 For 95 years, Elkay has been an innovative manufacturer of stainless steel sinks for residential and commercial use. 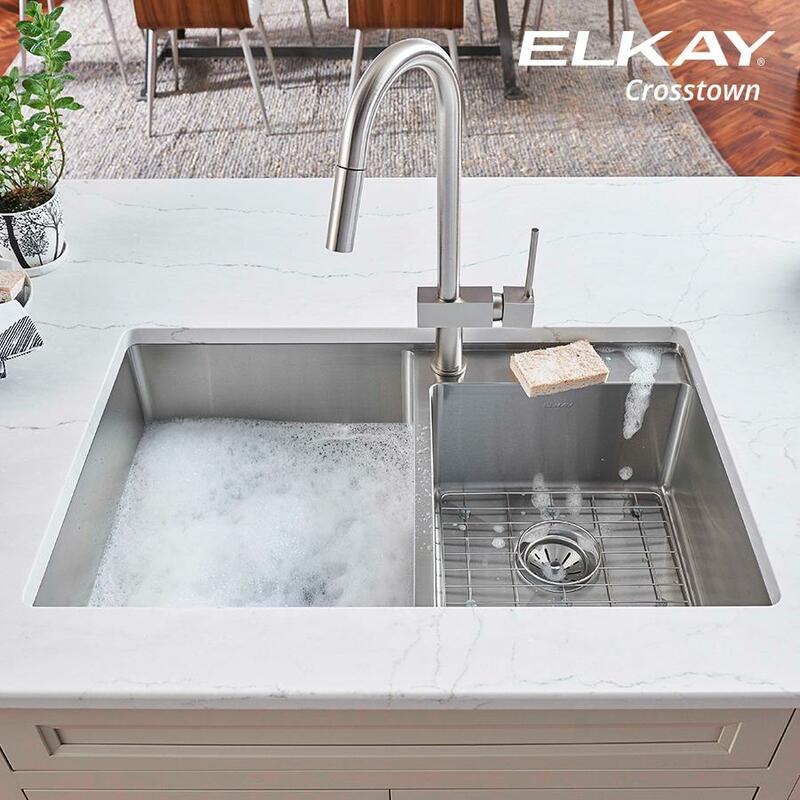 Today, Elkay Plumbing Products delivers world-class sinks, faucets, foodservice fixtures, water coolers, drinking fountains and award-winning rapid bottle filling stations. 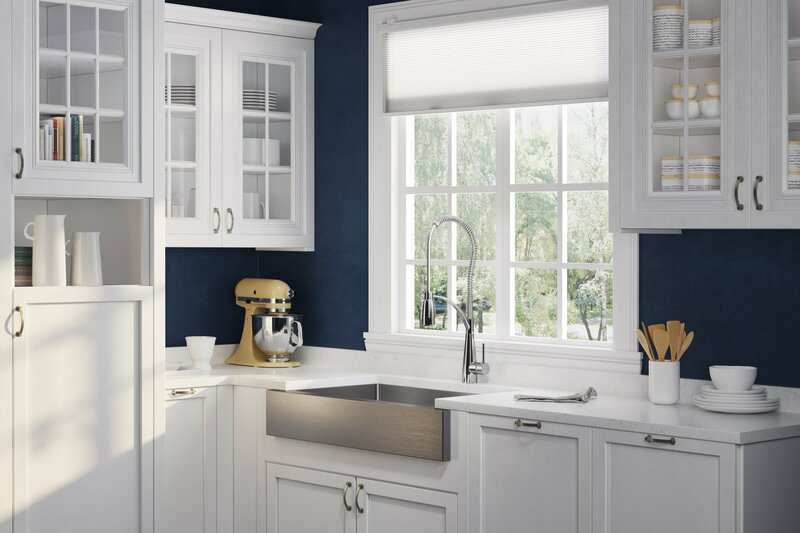 Subscribe to receive inspiration, sales, ideas, and news in your inbox. Copyright © 2018 Security Lumber. All Rights Reserved.